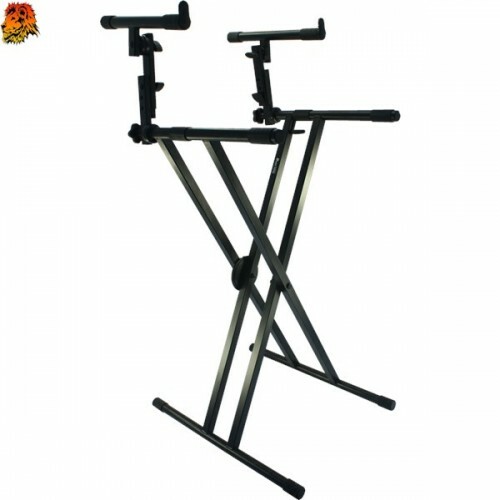 Double Keyboard Stand with Heavy And best Quality Material. Double Keyboard Stand with Adjustable Options. Double Keyboard Imported Best Finish.